We can’t wait to share all the wonderful opportunities at Delaware Libraries for your child to grow, learn, and have fun! Sign your child up today! 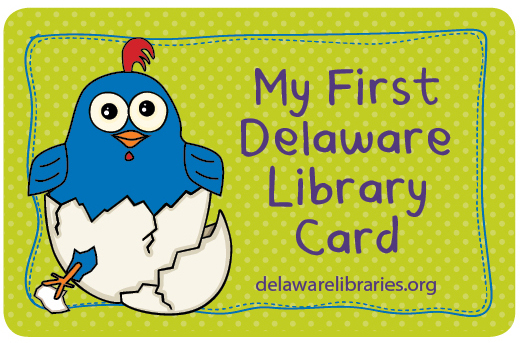 Get a My First Delaware Library Card visit tracker & your first stamp from your Delaware Library! 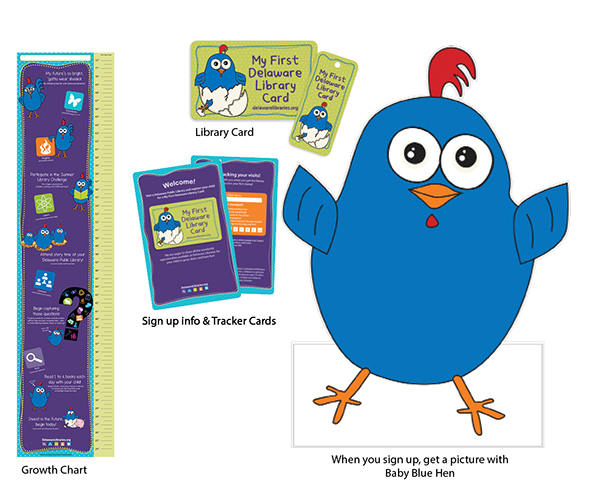 After 10 visits to any Delaware library to check out items, attend a program or storytime, get a FREE growth chart.